and I still went to Bonnaroo and Third Man. This is a topic I've wanted to discuss for a while, but I haven't really found a delicate way to approach it. I still don't think I have, so everyone hang on. 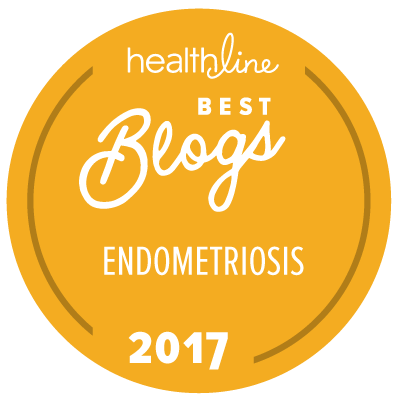 Chronic conditions like endometriosis are often called "invisible illnesses" because you usually can't tell that the person is sick by looking at them. I included a picture of me as an example. This was taken in June 2013, while I was still searching for a diagnosis and unable to eat anything or even go about my life without excruciating pain. 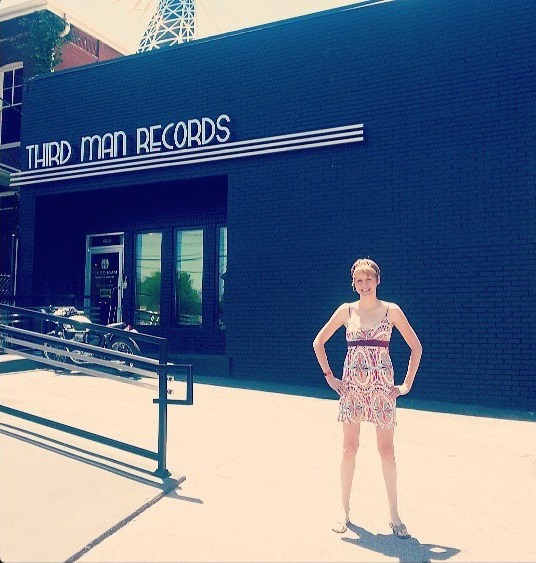 However, I'm standing and smiling outside of Third Man Records in Nashville en route to Bonnaroo because I was not missing Paul McCartney for the entire world. Unless you took notice of how much weight I had lost over the previous few months, you probably would have had no idea that I was sick. That's the nature of invisible illnesses. You become really talented at faking it. You learn to ignore certain symptoms and discomfort and push forward, despite the fact that your body is slowly smoldering from the inside out. Some people fake better than others. Some aren't able to do that due to the severity of their symptoms on that particular day, week, month, etc. But at the end of the day, no matter how "invisible" your invisible illness is, it's still there. With these invisible (and sometimes not invisible) illnesses comes something that I like to call "the sick games" - the constant competition to figure out who truly is sickest of them all. "We're on fire so we're, like, way sicker than you." My sick kid cred was recently challenged because I'm able to go to the gym frequently. A few people made remarks like "LOL I wish I could even walk upstairs without being in pain" and "That must be nice to feel well enough to even think about exercising." They seemed to insinuate that maybe I didn't really feel that terrible after all. It stung a little because I didn't understand why that somehow invalidated my sickness. This was just my experience. Yes, I know not everyone is well enough to go to the gym. So... I'm sorry? I'll admit it. I don't hurt as severely as a lot of people with endometriosis or other chronic pain conditions. Recently, my pain level has been fairly low, but I'm well aware that can and will change soon enough. Endometriosis is a progressive disease, so right now, I'm treasuring the ability to work out, and therefore, I go to the gym as much as I can. And maybe someone else can eat meat without going into a pain coma like I do. Maybe someone can crawl out of bed in the morning faster than I can or not fall asleep in social situations or have a not-painful love life - all of which are major, ongoing struggles for me. But I have to ask: Why does any of this matter? The thing I love about illness support groups is that you have the opportunity to share your experience with other people who personally understand what you're going through. People who understand why "I did it! I went grocery shopping today!" is such a big accomplishment. Or why finding a doctor who listens to you makes such a huge difference in your general opinion on life. And the thing I hate about support groups is that, if they're not properly moderated, they can turn into an endless cycle of negativity and "I'm way sicker than you." "My pills stopped working today, and I'm really frustrated." "Oh yeah?! Well, my pills haven't worked in three weeks." "Yeah, well, my pills haven't worked in months, AND I have new symptoms!" "So? My pills have never worked, and also, my house is currently being invaded by lizard men who look like Ted Cruz." Okay, sorry, I just... wanted some encouragement. 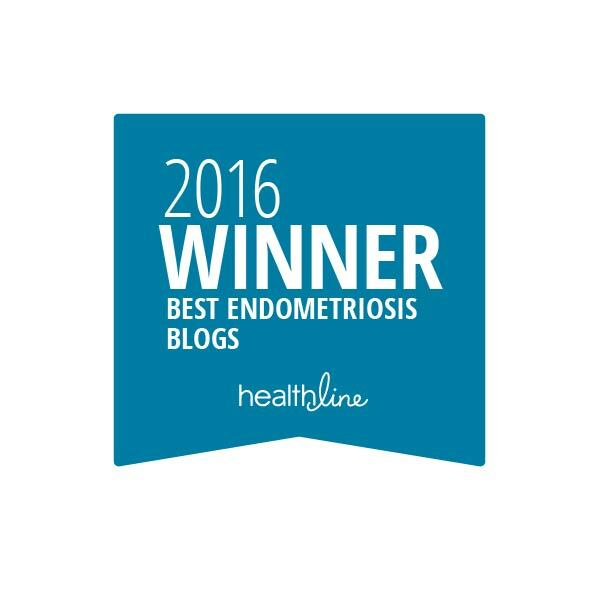 This isn't exclusive to illnesses like endometriosis. My mom has been fighting cancer for the past five years, and she frequently hears conversations like this while waiting to get chemotherapy. "What stage cancer do you have?" "Oh, that's nothing! 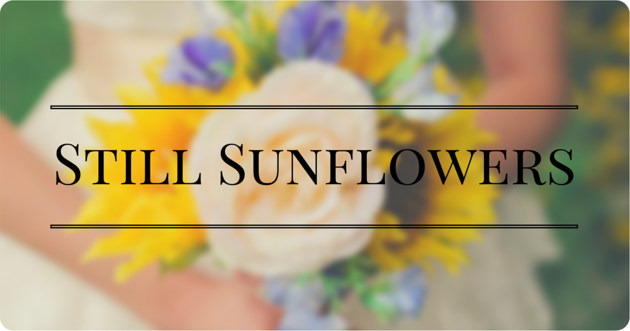 I was diagnosed with stage four cancer, and I also have this other disease on top of it!" Why are we fighting like this? What does it accomplish? Why do we want to be sicker than other people? And why do we want to diminish the experiences and feelings of other people with diseases that we have and that we're trying to raise awareness for? If there's anything I've learned from observing the state of our world over the past year, it's that little conflicts like this only further divide us and divert us from our goals. Fighting between sick people only makes it harder for other people with our conditions to share their stories, advocate for their disease and feel accepted and understood. And as I'm sure you know, readers, those three things are hard enough to do on their own. The fact of the matter is that there will always be someone "sicker" than you. There will always be someone who hurts more, faces bigger hurdles and experiences more problems than you do with your disease. But you shouldn't feel guilty or invalidated because you aren't as sick as someone else. I don't want anyone to have endometriosis. If I had it my way, this stupid, pointless, illogical disease wouldn't exist, and I wouldn't have to rant about it on a blog because not enough people know it's a thing. I don't see a point in making sickness and pain a competition when everyone is unhappy and everyone hates it. So I'm not going to play the sick games. I'm not going to fault someone who doesn't hurt as badly as I do, and I'm not going to feel bad that I'm not as miserable as other people. I'm not going to compare my symptoms to others' and make statements like "Yeah, [insert illness] is bad, but I heard you don't hurt nearly as bad as you do with endometriosis." Because we're all in this together. We're all spoonies. And that means we need to uplift and encourage one another. In a group of people who already feel so alienated and different from "normal," we can't further isolate each other or turn this into a competition. So let's all resolve to end the sick games. And now this damn song is in my head help me please.